The Cadder Community Gym provides a health and fitness facility where people can improve their levels of fitness and well being through use of our gym equipment. Our Gym Instructor also holds personal training sessions which can be arranged for most days, and a Legs, Bums and Tum’s class on Thursdays 7pm-8pm. Sign up at reception for Abs/ Core workout class and circuit training and we’ll get them organised! 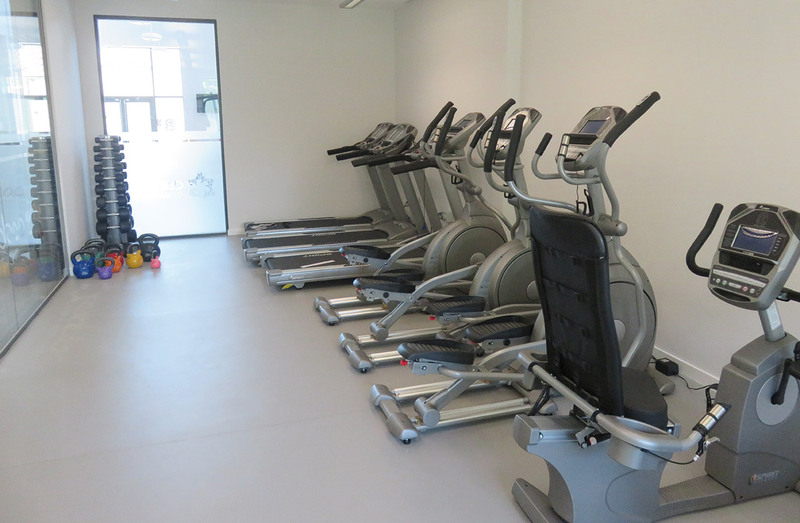 All members must complete a Gym application form, PAR Q form and complete an induction before using the gym facilities.